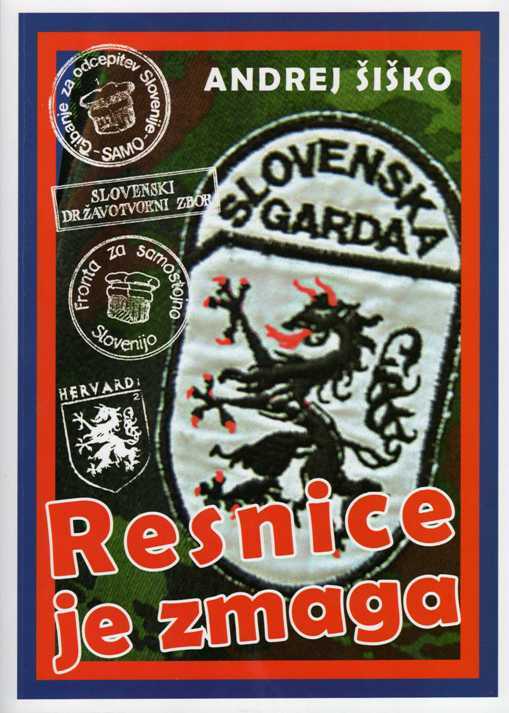 da je čebelarstvo že od nekdaj nepogrešljivo vpeto v slovenski prostor? V Sloveniji čebelarimo s svetovno znano Kranjsko sivko, ki se od svojih sorodnic loči predvsem po nenapadalnosti, pridnosti in delavnosti. Gotovo najbolj znani slovenski čebelar Anton Janša je v zvezi s čebelarstvom že pred skoraj tristo leti svetoval tudi na avstrijskem cesarskem dvoru. 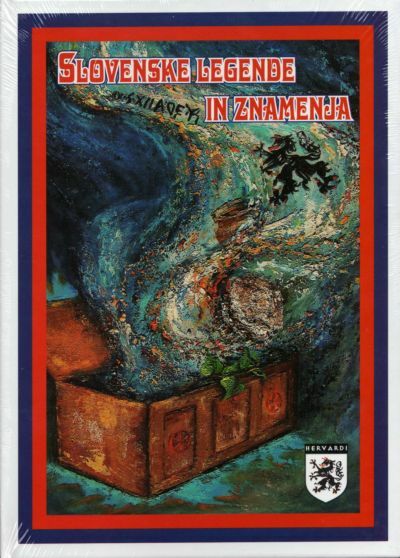 Čebela je edina domača žival, ki ni udomačena in se še vedno vede kot pred tisoče leti. Čebelarstvo so poznali že v starem Egiptu okrog 4000 let pr. Kr. Za kilogram akacijevega medu je potrebnih približno 120.000 čebeljih poletov, kar pomeni obisk okrog 4 milijonov cvetov! Staroslovenska medica sodi med najstarejše pijače na svetu. 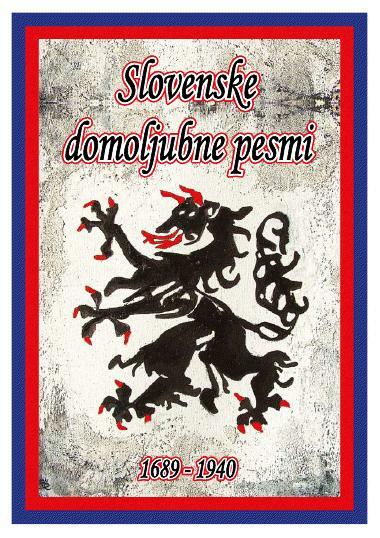 The book that Slovenes have been waiting for – for 168 years! This book is not only the first Russian study of Slovene history but the first full-length history of the Slovenes in any language. Its author, Yuriy Venelin, was a correspondent of the Imperial Russian Academy and a member of the Society for Russian History and Antiquities. He died in 1839 with the book still unfinished. His work was continued by his cousin Ivan Molnar and published in Russian in 1841, with the financial support of 319 Bulgarian subscribers. Incredibly, it took 168 years for a Slovene translation of the book to appear. Venelin's starting point is the common supposition that the Slovenes are the original inhabitants or aborigines of central Europe. He even claims that at the time of the rise and golden age of the Ancient Greeks and Romans, the Slovenes were already divided into different tribes. Venelin connects the real rise of the Roman Empire with its subjugation of ancient Slovenia, and presents Augustus, the first Roman Emperor, as the executioner of the ancient Slovenes. He describes the three Romano-Slovene wars that ended with the ultimate subjugation of ancient Slovenia in AD 9. Some of the Slovenes were unwilling to accept defeat, and escaped slavery and Roman rule by retreating across the Danube. In time they formed a new sub-ethnos who referred to themselves as Slovaks. Due to the similarity of the names, Venelin considers both Slovenes and Slovaks to belong to one tribe, the Slovenes, divided by the river Danube. He derived the name 'Slovenes' from the Greek translation of the name 'Rheti' (Rhaeti, Rhetiae, Raitot, etc. ), which means 'those who speak, converse, and are thus able to understand each other'. His theory corresponds perfectly with the oldest theory of the origins of the name 'Sloveni' (the older name for the Slovenes), and at the same time with Slovene written tradition. 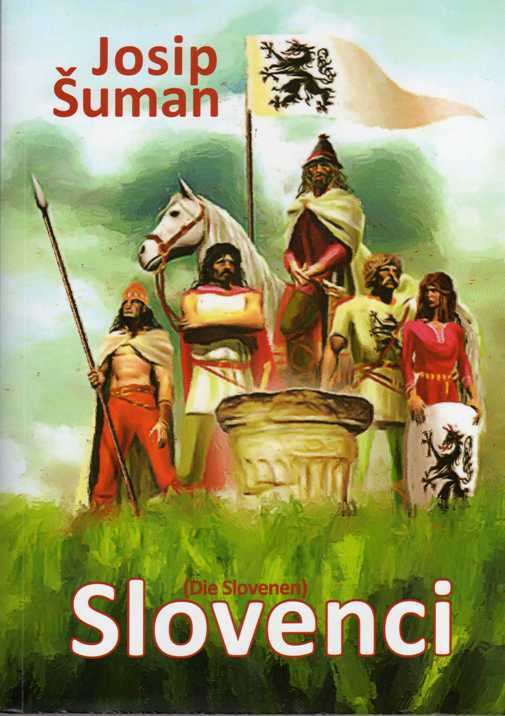 The author divides Slovene history into four historical periods: Celtic, Roman, Hun/Avar and Frankish. In order to avoid the confusion arising from the similarity of the names Slovenia and Slovakia, Venelin also refers to ancient Slovenia as Viennese Slovenia and provides a map of this territory in the 4th century AD. 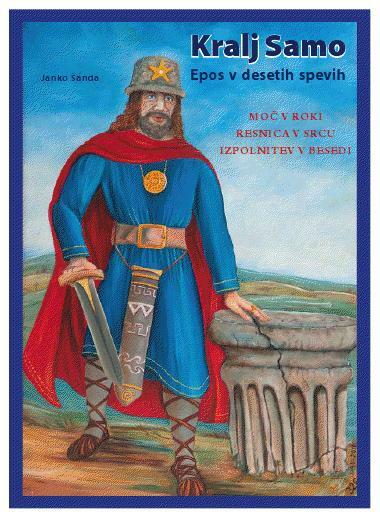 He describes the different tribes of the ancient Slovenes. The geographical borders of the Slovene tribes correspond more or less with those of the later Roman provinces. Venelin classifies the ancient Slovenes as Rheti, Veneti, Histrians, Norics, Pannonians, Dalmatians and Illyrians. He clearly distinguishes the aboriginal Slovene tribes from the immigrant 'Slavonic' tribes of Bulgarians, Serbs and Croats who settled later among the Slovenes.